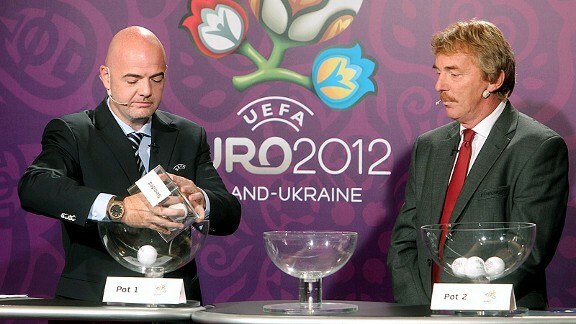 UEFA euro 2012 qualifying draw! 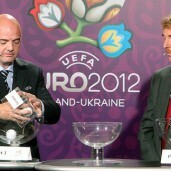 Tickets for Euro 2012. Another ticket lottery soon! 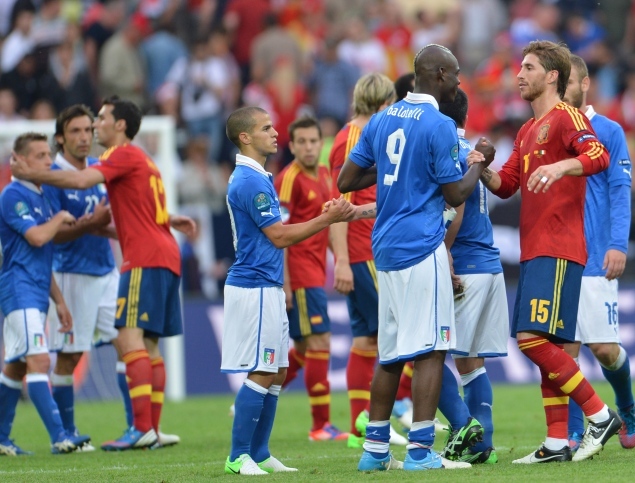 June 20 will be the last day for payment for the tickets for Euro 2012 – this concerns those fans whom UEFA has extended the term of payment. Tickets of those supporters who will not pay for them will go to a special lot and will be used for the next lottery again. 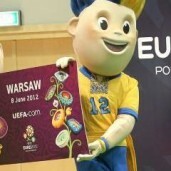 If you still dream of seeing the Polish national team on live, be patient! 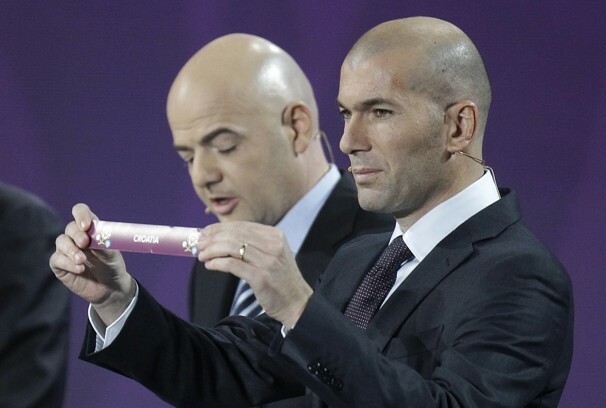 You still have a good chance in a random selection. Bad luck is the opportunity for others….